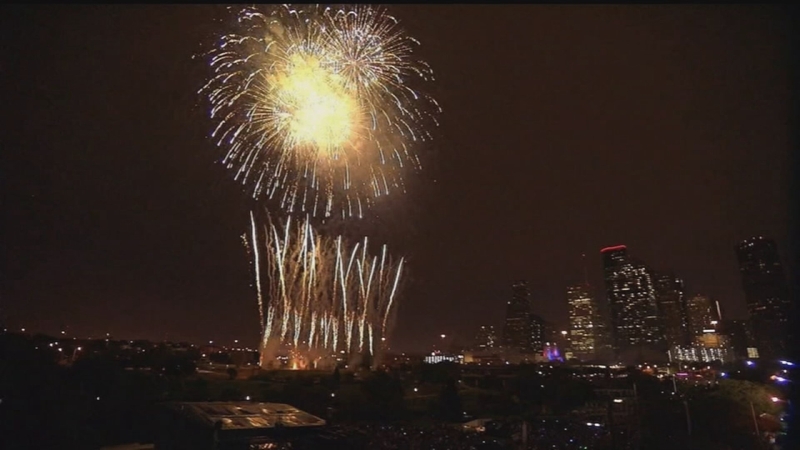 If you live in Houston city limits, you'll want to pay attention to fireworks restrictions. HOUSTON (KTRK) -- Fireworks stands are getting ready to open for business with a bang, just in time for New Year's Eve. Fireworks sales begin today across the state of Texas and will continue through midnight on Jan. 1. Want more safety information? Check this page with the city of Houston.